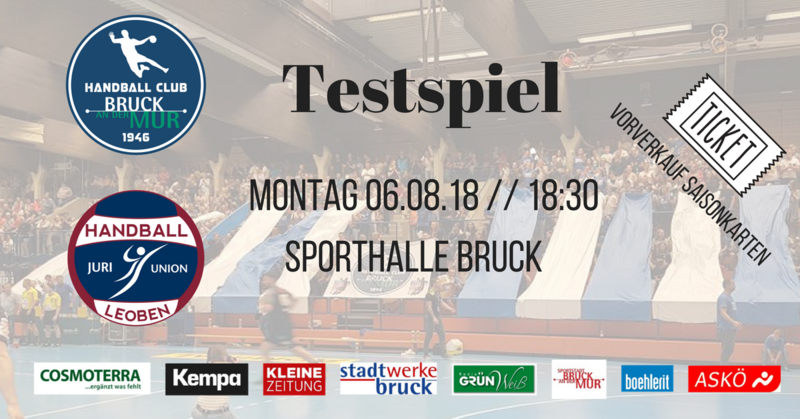 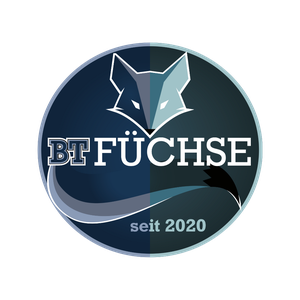 Trofaiach-Bruck am 17.08.2018 |18:30 in Trofaiach! Save the Dates! 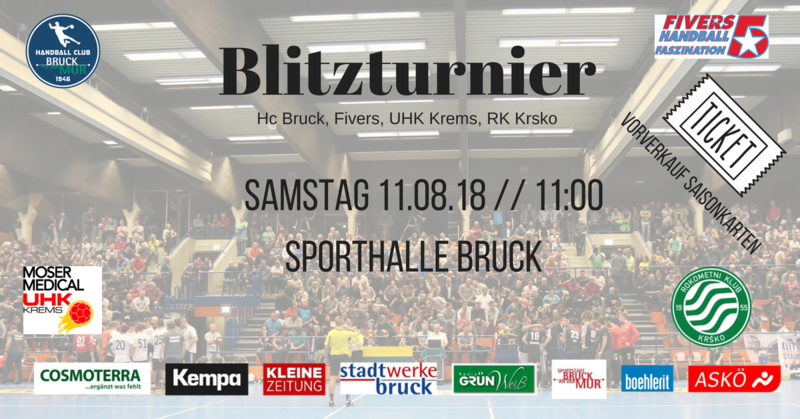 Wir sind Handball!